Are you considering purchasing a new home? Do you want to place your home on the market? Before you close a sale, you should have the the complete structure and all the systems on the Home checked by a professional inspector. You don't want problems to arise down the road that will take more money out of your pocket or keep you from selling your home. True North Home Inspections offers residential inspections to ensure that you know the condition of the home before you make your investment. Both for sellers and buyers. Don't make the mistake of wishing you had the house inspected before you close the deal. Before you place your home on the market, let True North Home Inspections inspect your home and identify issues that could affect your sale. 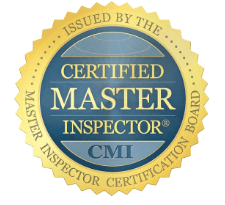 I offer radon testing and inspections for all major systems in your home. We'll give you the assurance that your home is ready to go on the market, and you can feel confident in your sale price. 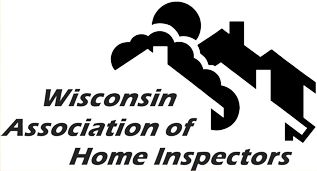 To schedule your inspection today, call 715-923-5027 and let True North Home Inspections handle the job! Copyright © 2019 True North Home Inspections, all rights reserved.